Exhilarating. 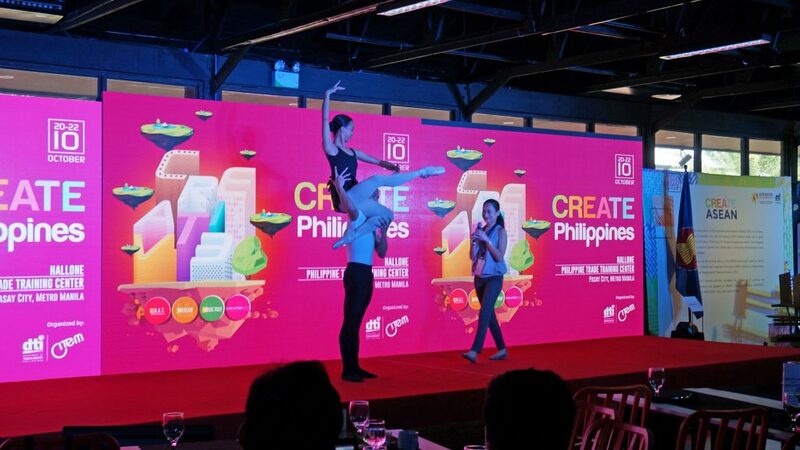 That is how, from the point of view of a creative, how I describe the Create Philippines event. 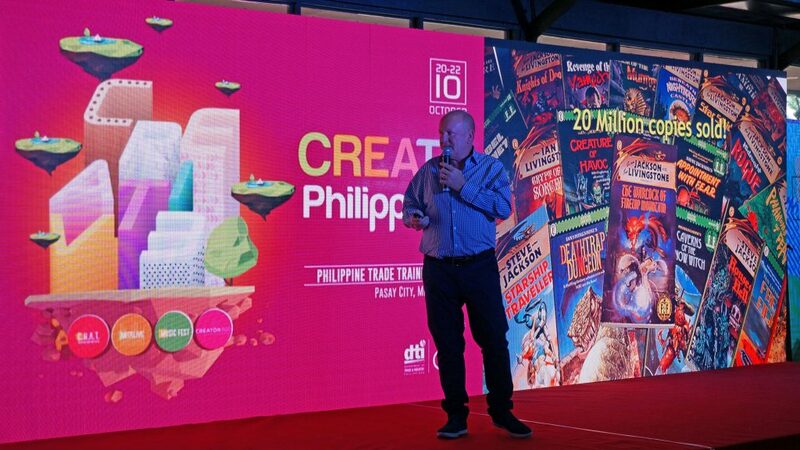 Dubbed as an annual industry development platform that showcases the Philippines’ Creative and Content Industries to an international market, it has been one exciting ride during all three days of the event. Day one, Lucille Tenazas, a highly acclaimed graphic designer based in New York, and a winner of the prestigious AIGA Medal, talked about how one should get out of their comfort zone to find inspiration and how she teaches her students that departing from the normal daily routes can lead to some amazing discoveries and insights. Disney Visual Development Artist Armand Serrano who is known for his work with the global powerhouses Sony Pictures Entertainment and Walt Disney Animation Studio caps off the first day with a bang. He narrates his creative process and road to working on everything Mulan to Zootopia and how he incorporates both reality and imagination into creating the amazing worlds where the characters in the story interact. One of the crowd favorites at CREATE Philippines for sure! Considered as one of the founding fathers of the UK game industry, Ian Livingstone CBE gives a compelling speech one how games are art part of modern art culture and how it has shaped and changed the lives of people. Having founded the Fighting Fantasy books series, published video game IPs like Tomb Raider and Grand Theft Auto and tabletop games like Warhammer 40,000, you can be sure he knows what he is talking about. Jhett Tolentino is the second Filipino to win a Tony award, 3 in fact, and if you think that is not impressive enough, he has a Grammy under his belt as well. He talks about his experiences from working with celebrity personages like Neil Patrick Harris. He explains the enormous amount of effort required to bring a theater production come to life and how one just needs to put in the hard work to succeed in the performance arts business. 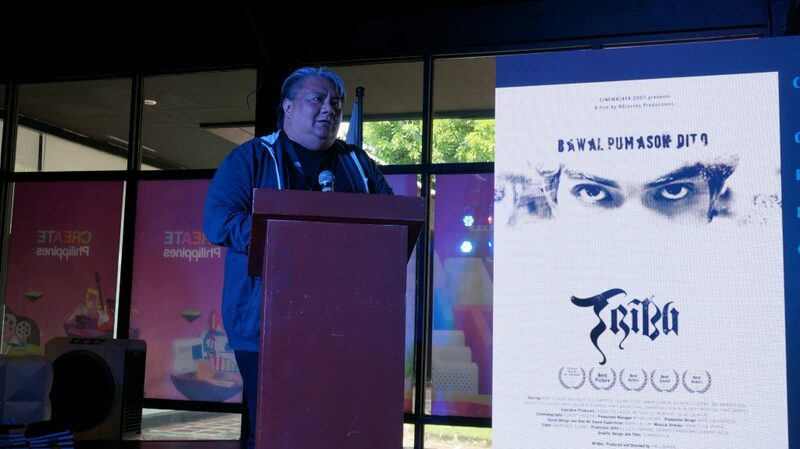 A former director of ABS-CBN, Jim Libiran talks about the current state of the local film industry, how adapting to modern technology is crucial, and shares his fascinating experiences in getting the funding to the movies he produces. He utilizes every asset available as not to waste one cent in production and gives out some tips and tricks to aspiring local filmmakers. CEO of Ballet Manila and Prima Ballerina Ms. Lisa Macuja-Elizalde gives a demonstration on Create Philippines on basic ballet forms, got the audience to participate in a couple of exercises to make her point on how ballet is also an art form that requires a huge amount of training and focus. She also shares how dance is changing the lives of those who dedicate themselves. 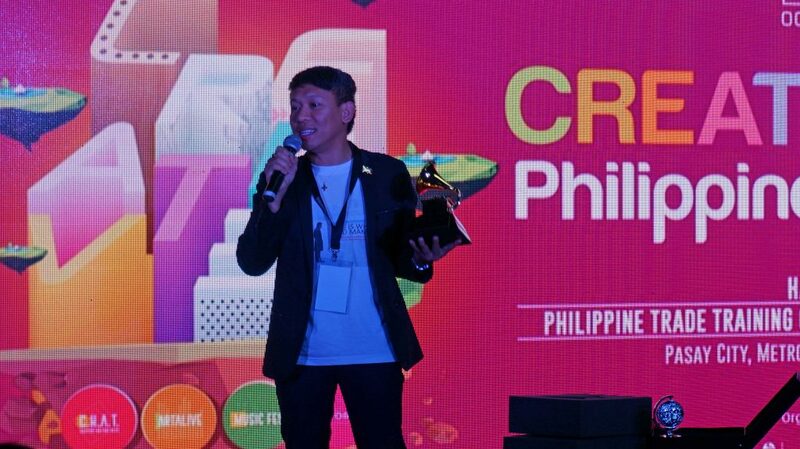 Create Philippines has been a very enlightening experience, the wealth of ideas shared by the speakers is priceless. Listening to the panels shedding light on how they can and improve and solve the current challenges of the creative industry in the Philippines has been a blast. 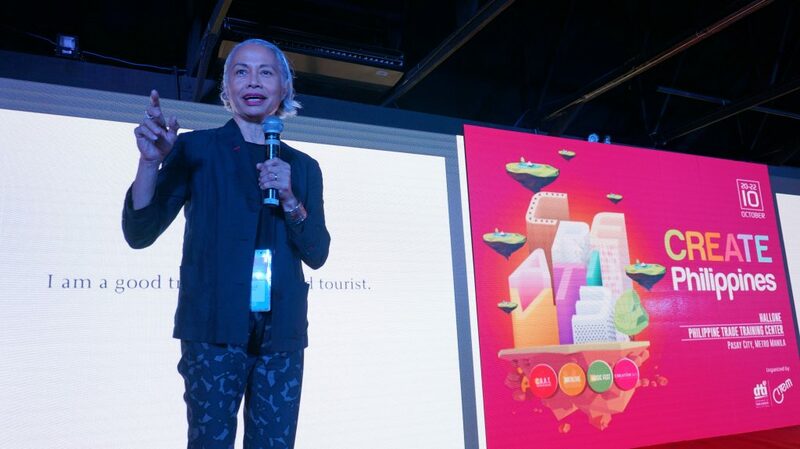 The event is a much-needed platform for the various sectors of the creative community to help each other in furthering each other goals with the help of the government. I for one am very excited to attend again next year. 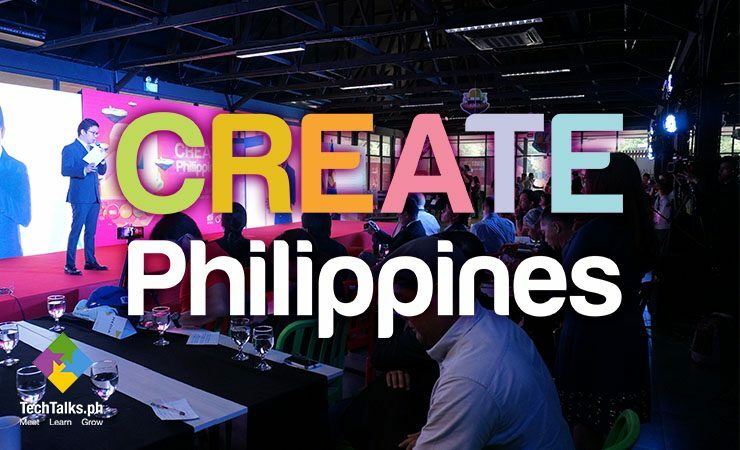 CREATEPhilippines.com is an event organized by Department of Trade and Industry (DTI) / Center for International Trade Expositions and Missions (CITEM) . For details about the event go to their website CREATEPhilppines.com. 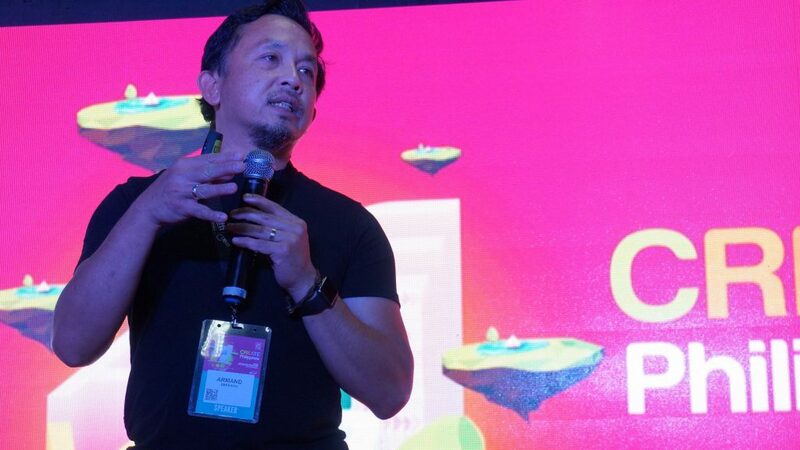 X attended the event as part of TechTalks.ph team who was asked to serve as event consultant by CITEM.